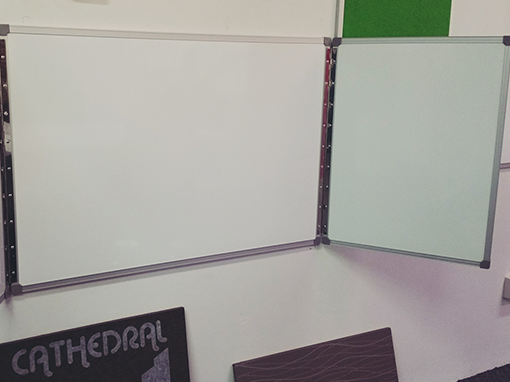 At Cathedral we manufacture a range of Enclosed Message Boards. Display Message for Schools, Offices, Recreational Centres and more. Manufactured right here in our Perth based factory. 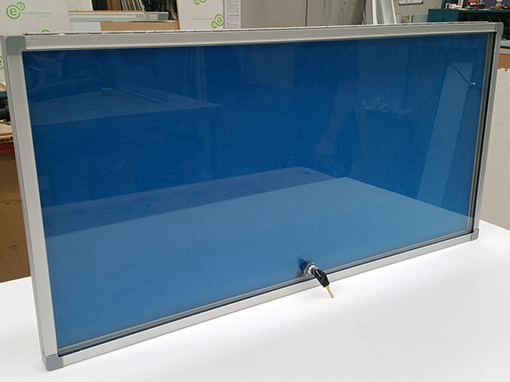 Quality in everything we do and our framing is made using clear anodised aluminium. Safety Glass is used for the sliding doors. 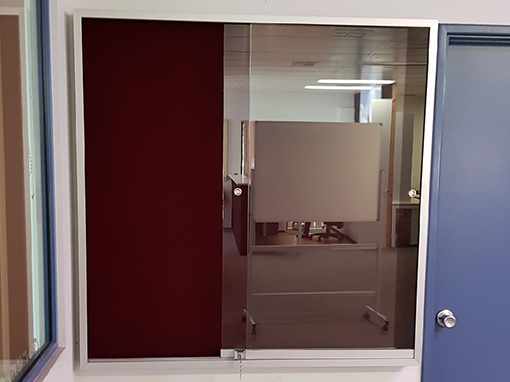 Perfect for schools, universities, Tafes, shopping centres and community centres, our notice boards can be built to size and feature locking glass doors.